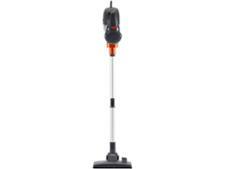 Russell Hobbs Turbo Lite Pro 5 in 1 Stick RHCHS5002 vacuum cleaner review - Which? 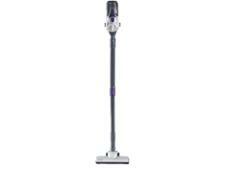 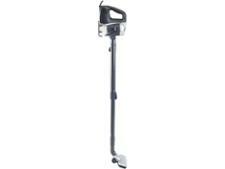 The Russell Hobbs Turbo Lite 5 in 1 is a corded stick vacuum cleaner. 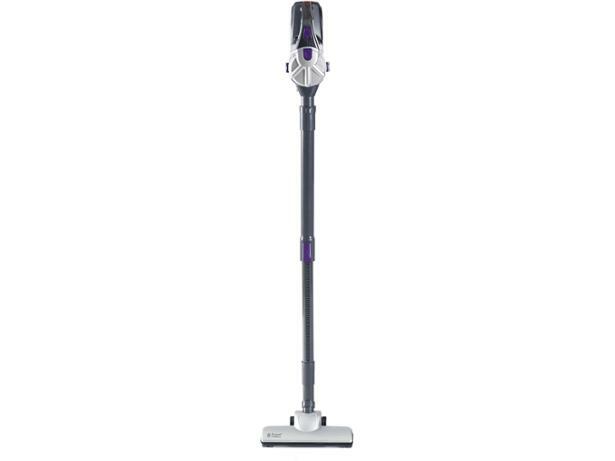 It promises to combine the great features of a handheld vacuum cleaner with the floor cleaning capabilities of a mains powered vacuum. 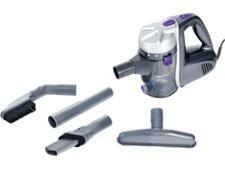 We sent this vacuum to our test lab to see if it's worth adding to your home-cleaning arsenal.